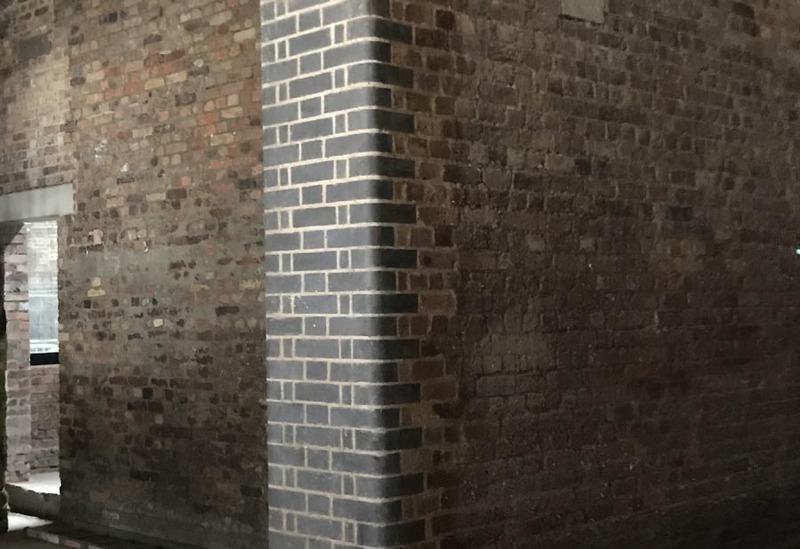 Ketley bricks are highly suited for restoration projects. They are renowned for their industrial authenticity and durability, and their Staffordshire colours are seen in projects up and down the country. 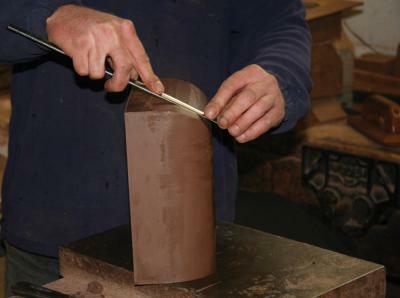 Our skilled craftsmen have an unrivalled depth of experience to create bespoke specials for a multitude of applications. Flexibility, unusual in these times of large volume plants, is a major feature of our plant and our experienced sales team value the opportunity to be included in early design discussions.